Despite accidents, violations due to noncompliance of ADA requirements can be even more devastating, financially speaking. Violations can cost up to $55,000 for the first and well above $100,000 for repeat offenses. Courts can order a business owner to pay compensatory damages. There is also a possibility of civil suit from individuals and organizations if noncompliance or discrimination against disabled persons are found. 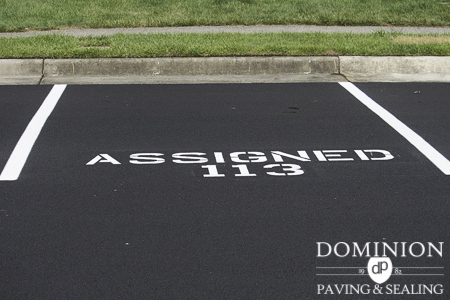 According to the ADA, accessible parking spaces must be kept well-surfaced and in good repair. 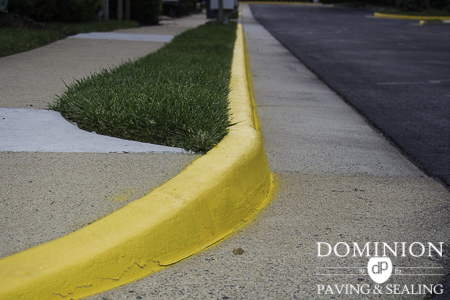 Parking lots may seem like a self-maintaining area, but the fact is they deteriorate quickly if not maintained properly. Parking lots are affected by many factors including: weather, chemicals and poor drainage. Most larger scale retailers are well aware of their parking lots. 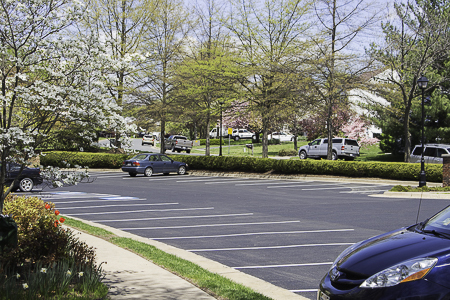 Large investments are made on the planning and ongoing maintenance of parking facilities. 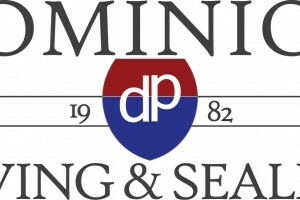 The layout is part of some “big box” retailers’ brand identity. 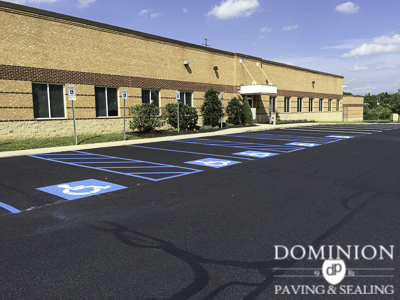 Keeping a well maintained, ADA compliant parking lot is essential to protecting business assets. Retailers want their brands to be associated with a well-designed experience. 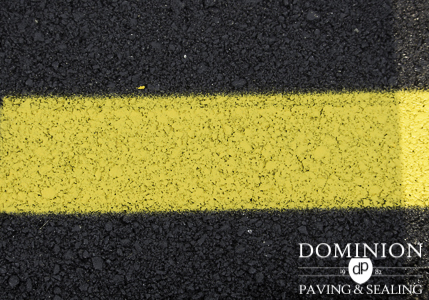 Property owners and management need to ensure that once a customer drives onto the property, their lots are free of all hazards. Providing safe, convenient parking enhances a property’s reputation and enables owners and property managers to maintain the best possible relationship with their customers and the community. 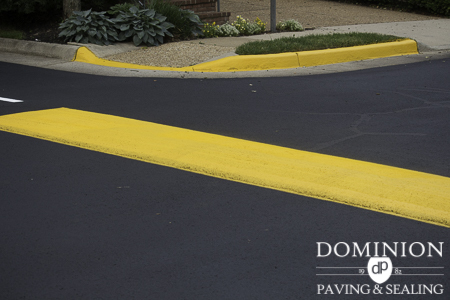 If you are unsure that your property meets standards or is compliant, Dominion can help! 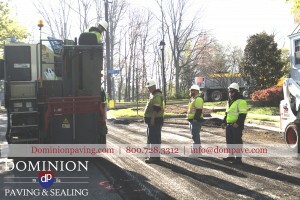 Give us a call, email us at info@dompave.com or send us a message through the “Contact Us” tab on our website. We would love the opportunity to answer any questions your may have or even come take a look and evaluate your property!